2016: Upcoming Events & T-shirt Sale! Also, don’t miss out on a chance to get our classic “I think therefore IM” JABSOM Medicine T-shirts! 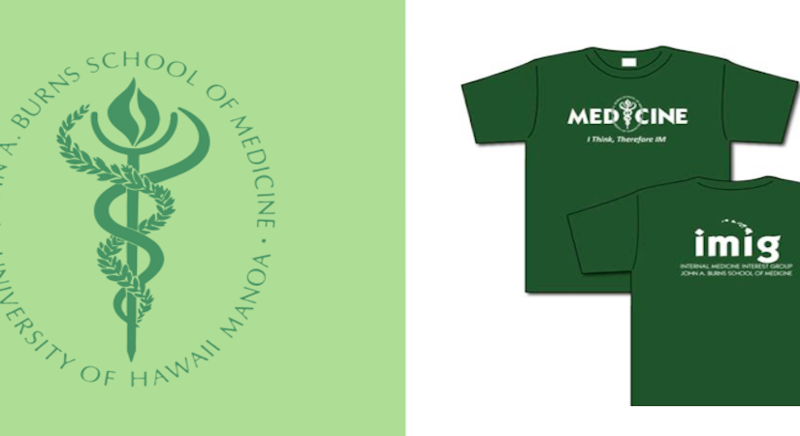 These dark green dri-fit shirts are $20 each, and orders can be sent to uhimig@hawaii.edu. This entry was posted in Announcements, Events on January 31, 2016 by juliaz9.